Independently owned and managed. 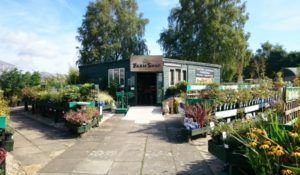 Staffed with people who have a passion for horticulture, our combined experience results in centuries of knowledge to draw upon in order to assist you with any gardening project you plan to undertake. 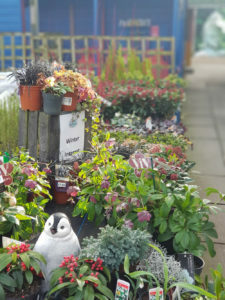 As well as an abundance of bedding plants, we stock trees, shrubs and a lovely range of garden pots, garden ornaments and garden sundries. 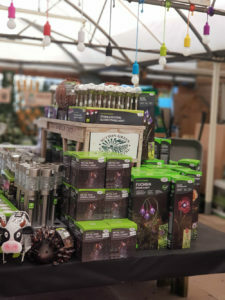 Come visit us and talk to people who know about Growing and Gardening. Gifts for all occasions: Birthdays, Anniversaries, Chrismas or just because you care. 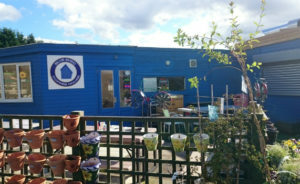 Due to poor health, it is with regret that the Blue Shed Coffee House will be closing from 31st January 2019. I would like to thank our Customers and Staff for their kind support over the past years and wish you well for the future. 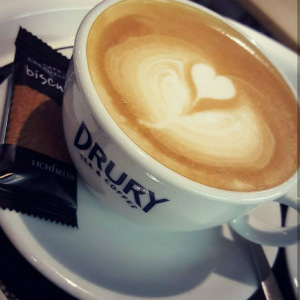 The Blue Shed Coffee House and Cafe with their Barista coffees, wide variety of teas, scrumptious breakfasts, tasty lunches and tempting cakes. Take a look at the Blue Shed Coffee House website for opening times. Flowers have always featured strongly in Lucy’s life. 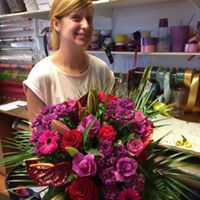 She was only 13 years old when she got her first job in a florist working there for 6 years, and then covering more experience over the areas of Guildford, Ash, Farnborough and Wokingham. 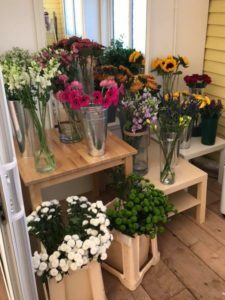 After completing a floristry diploma at Merrist Wood she carried on with her love of flowers doing a few private jobs from 2014, and finally October 2018 it was her turn to show everyone what she could do. Lucy has had huge interest in workshops, they have become very popular over the last few years, and has now decided to branch into children’s parties as well as half term fun for the kids. Lost a button? Need some wool? 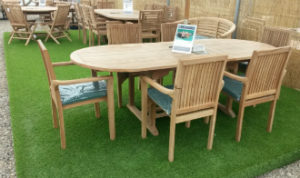 Come to CRAFTY CORNER at Sutton Green Garden Centre and find a replacement – we have hundreds to choose from. 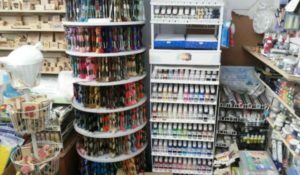 Dont miss out on new products arriving at Crafty Corner, an Aladdin’s Cave for the Craft enthusiast of all ages. 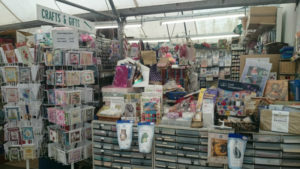 Stockists for DMC, KingCole Knitting & Crochet Wool, Cardmaking & numerous other crafts & acccessories. 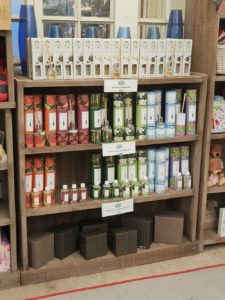 We also have a super range of gifts for those customers looking for the perfect present. 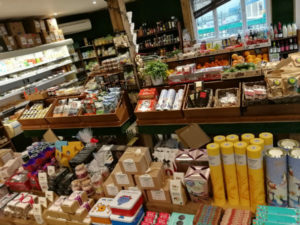 We have now moved to Sutton Green Garden centre. Do come and see our new Pet shop. 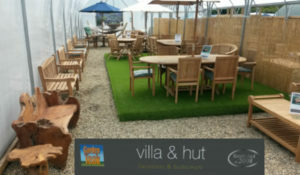 A fantastic selection of quality teak garden furniture by Villa and Hut. Come and take a look. At the Woking Stove Centre, we offer a comprehensive service covering all aspects of stove, flue and fireplace design, supply, installation and maintenance. 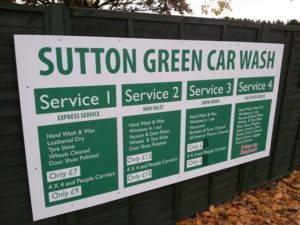 Leave your car in our super polite and excellent value car wash where the team will clean your car whilst you shop or have a coffee. 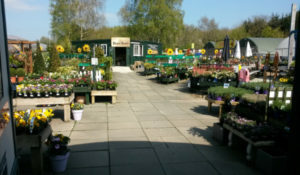 Sage PLtd are a local business operating in Woking, Surrey producing some of the most beautiful garden landscapes in the UK. We offer a high value of service with VERY competitive prices. Sage offer a range of services from Specialist work to Maintenance please check our services page for more information on what we offer. IF something it not there that you are looking for do not worry contact us on the details below and we will be MORE than happy to help with looking in to your needs.